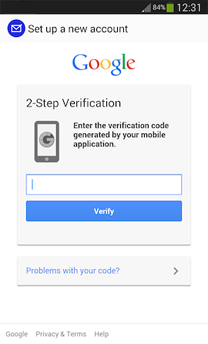 How to use Two-Step-Verification with TypeApp for iOS? /Specific Providers /How to use Two-Step-Verification with TypeApp for iOS? 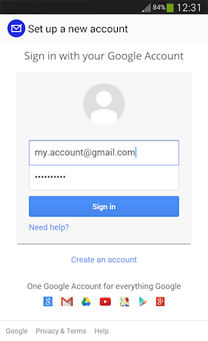 When you choose a Gmail account for which 2-step-verification was enabled, we will first take you to the authentication screen for your username and password, and follow this with your 6 digit token (e.g. from your Google Authenticator App). Only if you successfully enter the right credentials for both, will you be able to add the account, and start enjoying TypeApp!